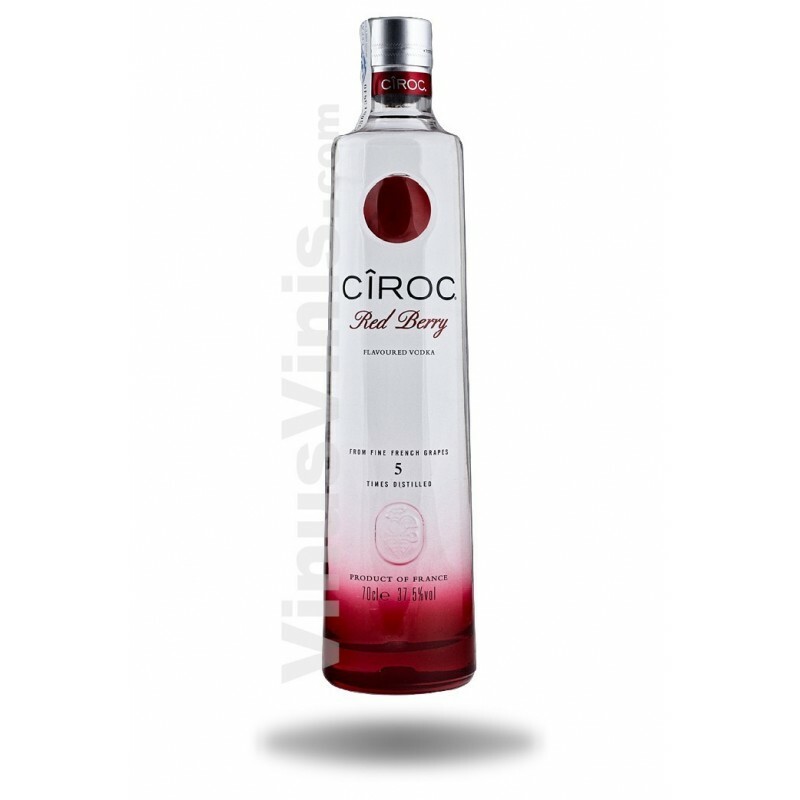 Ciroc Red Berry is infused with the essences of succulent raspberry, strawberry and natural flavourings for a refreshingly delicious and smooth experience. Ciroc Red Berry is made with ultra premium vodka that is crafted from the fine French grapes, and then distilled five times. 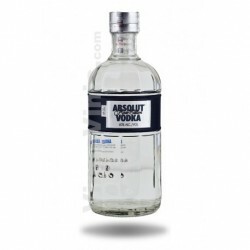 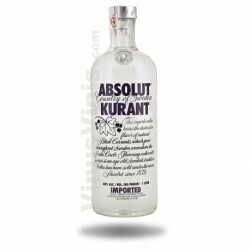 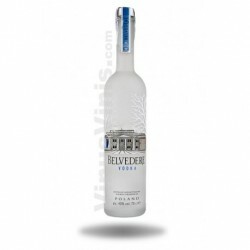 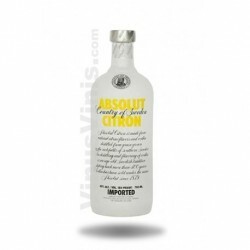 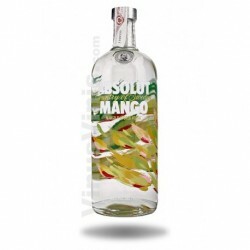 The result is a distinctive, flavoured vodka with an exceptionally smooth and vibrant taste.